Here is a wonderful and tempting Popze recipe to tease you. 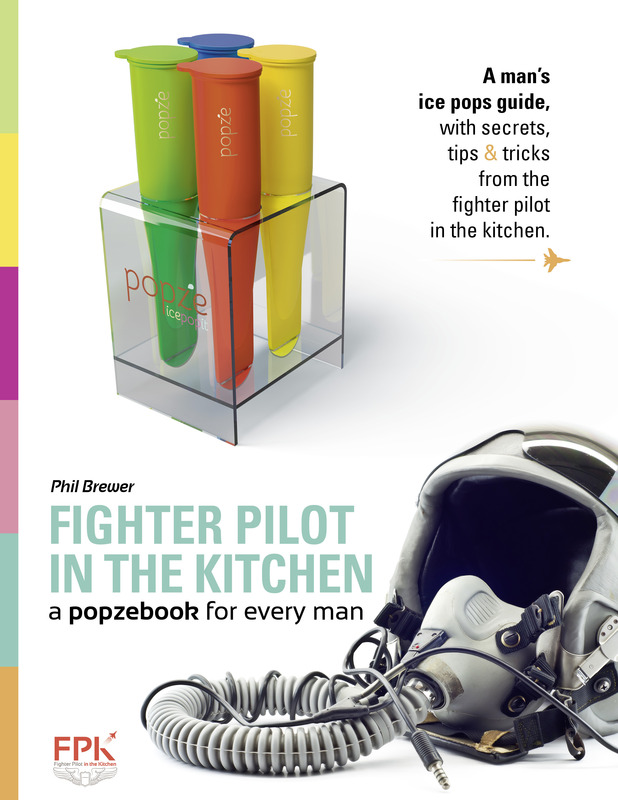 More recipes included with purchase of Popze or Santa Apron, from Fighter Pilot in the Kitchen. Using a blender, blend all ingredients until smooth. Pour in Popze IcePopIt molds. Freeze 3+ hours. Eat and enjoy! For more information regarding Popze and to see the video, visit www.Popze.com.